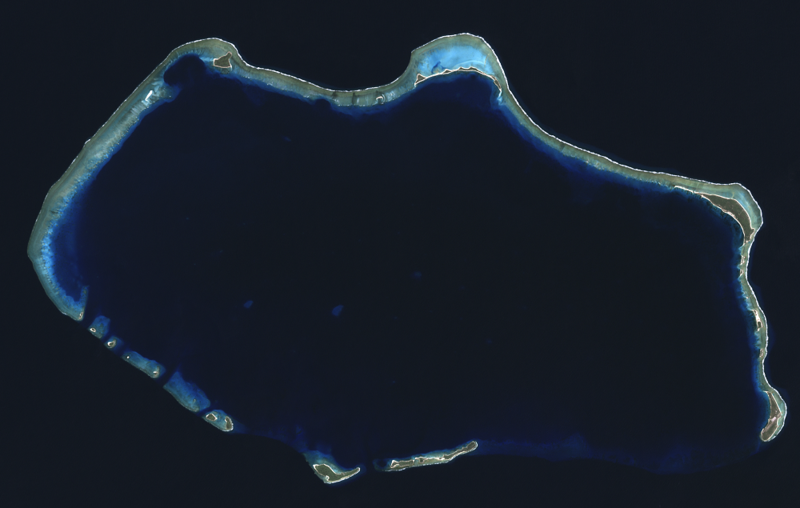 Bikini Atoll as it appears today. This week we've been looking at part of the legacy of a dozen years of U.S. nuclear testing in the South Pacific. For survivors of those tests and their descendants, part of the story is medical treatment—and how to pay for it. In her concluding report, Jackie Young looks at some possible solutions. Dr. David Derauf is the director of Kokua Kalihi Valley clinic. “It also makes sense for the State of Hawaiʻi to want to do the right thing and to keep this group of people well. They’re here, they’re residents, most of them want to be gainfully employed, they pay taxes, they serve in the military in the highest percentage, per capita, of any group in the United States…” Derauf also says, since the nuclear testing which impacted the Micronesians was a military responsibility, the military could easily open clinics for them. Sen. Hirono’s bill to restore Medicaid to the Micronesians is supported by Hawai‘i’s entire congressional delegation. The bill is currently in the Senate Finance Committee. No hearing has yet been scheduled. Hawai‘i 's Department of Human Services projects it will save about 29-million dollars a year by not providing insurance coverage for so-called able-bodied Micronesians of working age. That group has been shifted to plans under the federal Affordable Care Act. But healthcare advocates say the economics are more complicated. Jackie Young has more in her continuing series about the lingering health costs of U.S. nuclear testing in the South Pacific. The rising cost of health care is a concern for all Hawai‘i residents. But one group in particular is facing added medical expenses. About 10,000 Micronesians live in Hawai‘i. 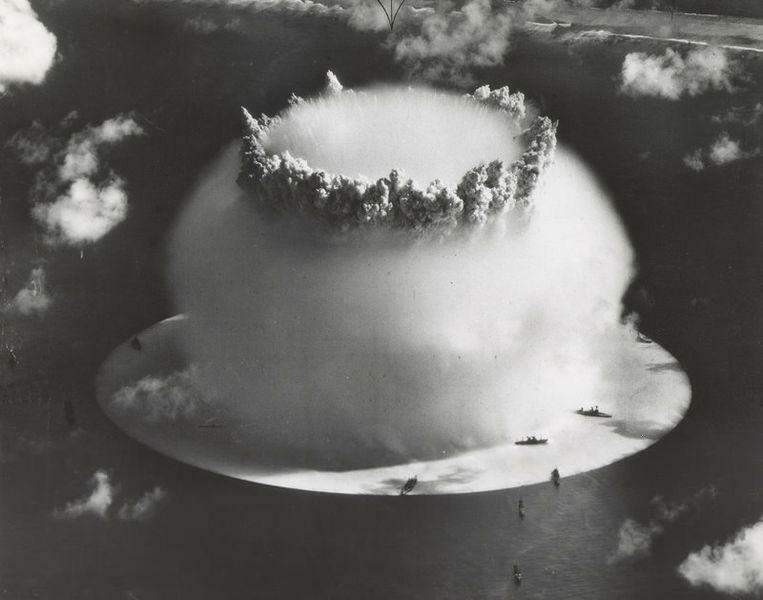 They're at the center of an issue dating back to U.S. nuclear testing in the South Pacific. This week, Jackie Young is taking a closer look at some of that history—and how it impacts us today. 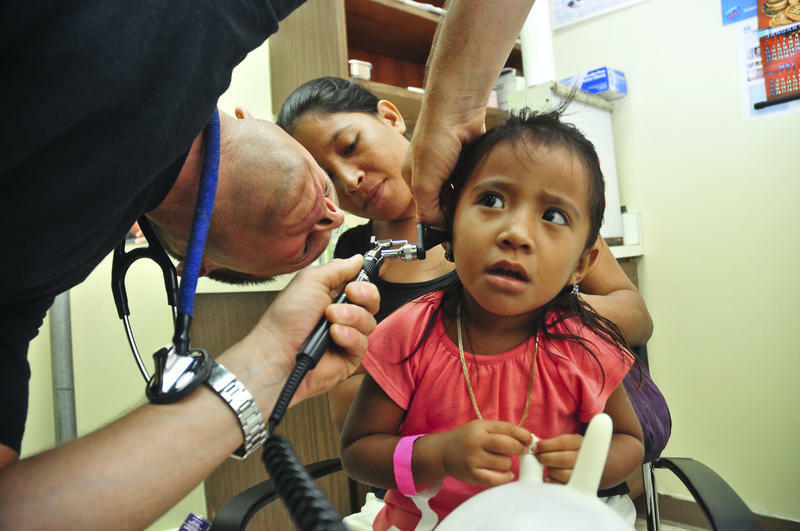 It’s been 2 months since the U.S. Ninth Circuit Court of Appeals ruling on Micronesian health care benefits reverberated through the community. 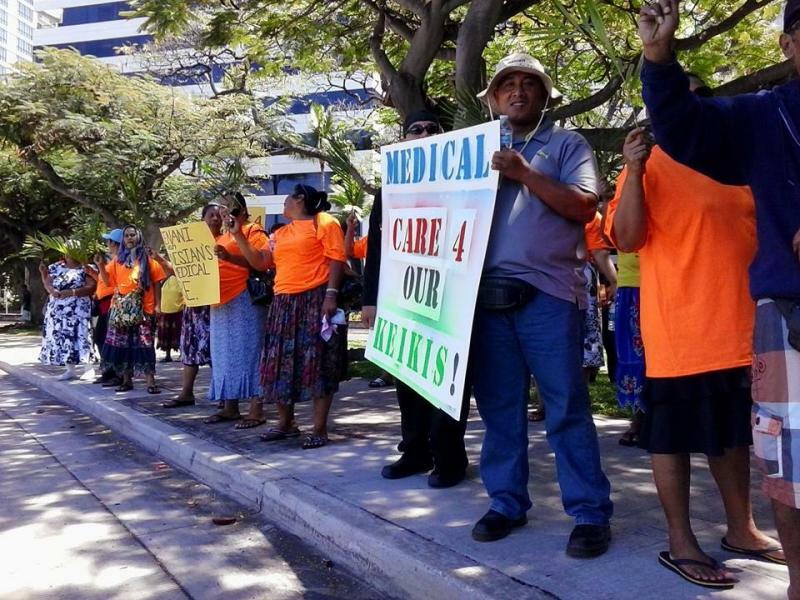 The court’s decision ruled in favor of the state, no longer requiring Hawaii to fund Medicaid for migrants from the island nations in Micronesia. But as HPR’s Molly Solomon reports, for many the future still remains uncertain.